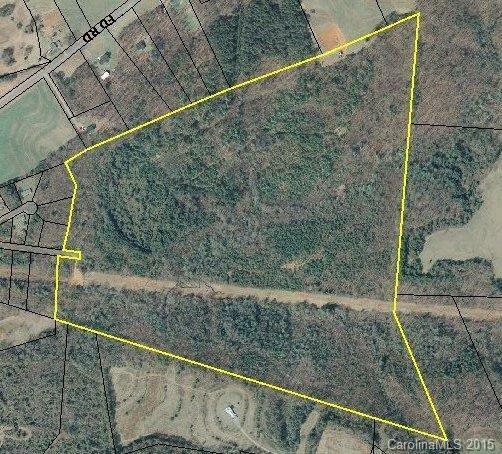 TBD Lot A Bayleigh Drive, Vale, NC 28168 (#3099912) :: Robert Greene Real Estate, Inc. This is an 18.5 acre tract cut from a 121 acre parcel. Dimensions are approximate. Owner will consider owner financing. Gravel road will be cut in once property under contract. Large tract behind Ellen's Way.See ATTACHMENT for proposed plat for Lot A.Tax value determined is estimate. Whole parcel of 121 acres, tax value $287,500. Estimated at 2,376 / acre.